Kalamazoo Institute of Arts Wedding Venues have Capacity Max Indoor Ceremony : 260 guests, Max Outdoor Ceremony: 150 guests and Max Indoor Reception: 225 guests. Kalamazoo Institute of Arts Wedding Venues unique exhibitions and wonderful, family-friendly programs, but did you know you can also rent the KIA for your special event? The Kalamazoo Institute of Arts offers an artistic setting for your special day and an ambience unparalleled by traditional wedding venues. 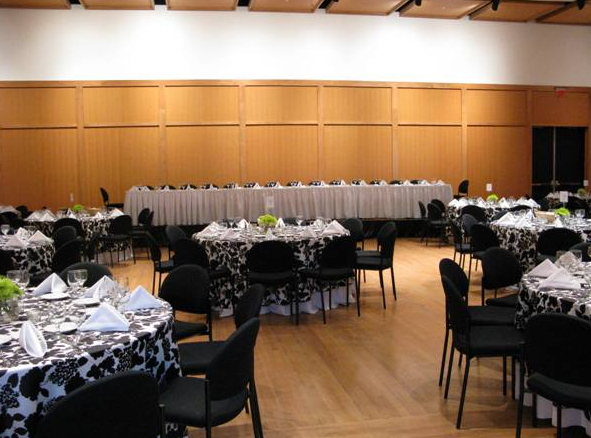 Whether you want an indoor or outdoor celebration, a small gathering or grand affair, the Kalamazoo Institute of Arts can accommodate your wedding celebration. Say I do" in a whimsical outdoor ceremony in the KIA Courtyard. After the ceremony, guests can enjoy a pre-reception cocktail hour in the Lobby. As guests mix and mingle you can pose for your formal portraits around the facility. Reunite with your guests in the Auditorium. Smaller wedding parties may opt to use the School Commons. Celebrate your new life with a delicious catered meal and dancing. 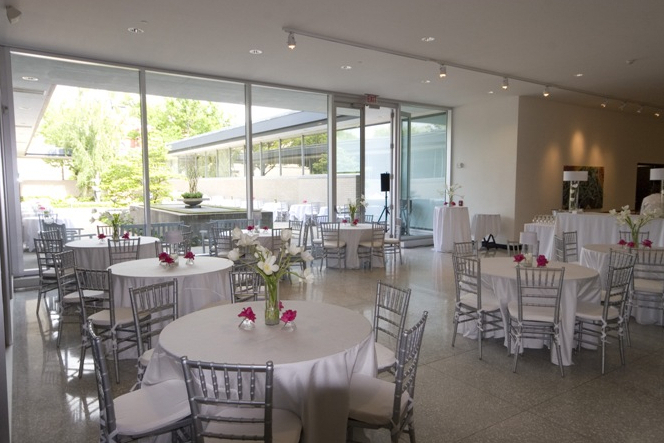 The dedicated staff is ready to assist you in creating a wonderful event in this unique and elegant museum setting.